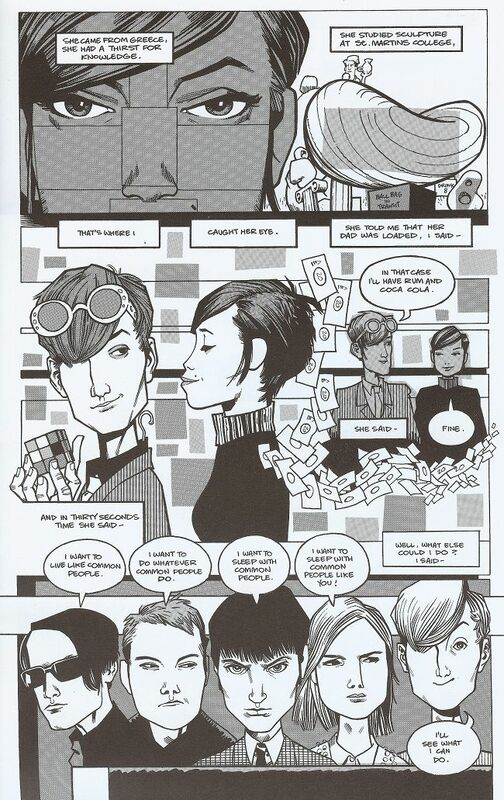 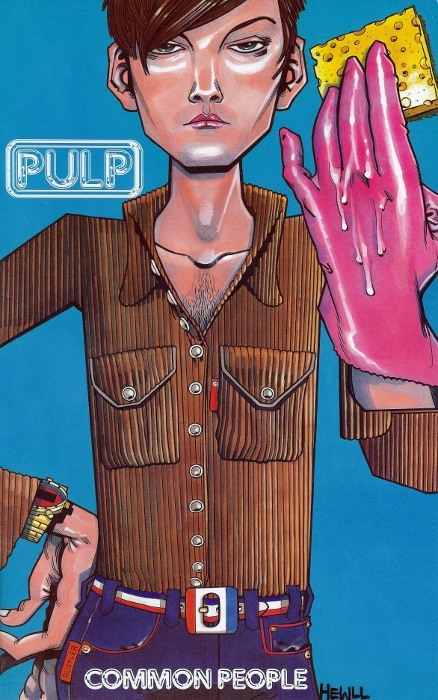 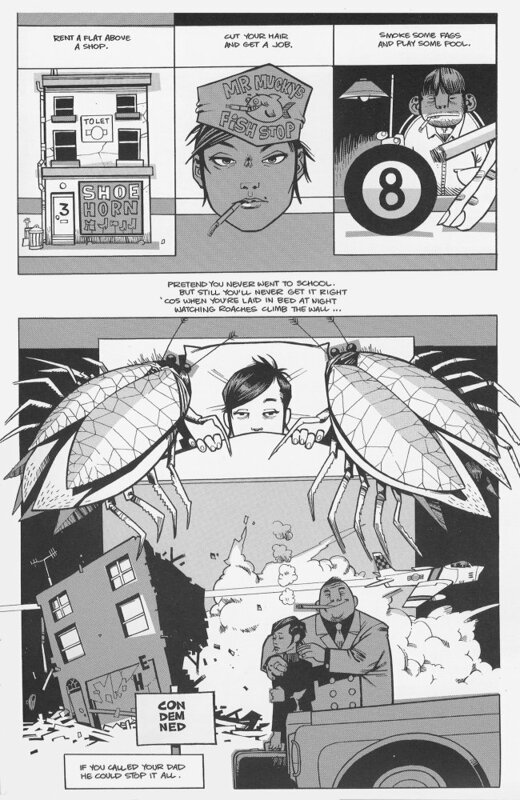 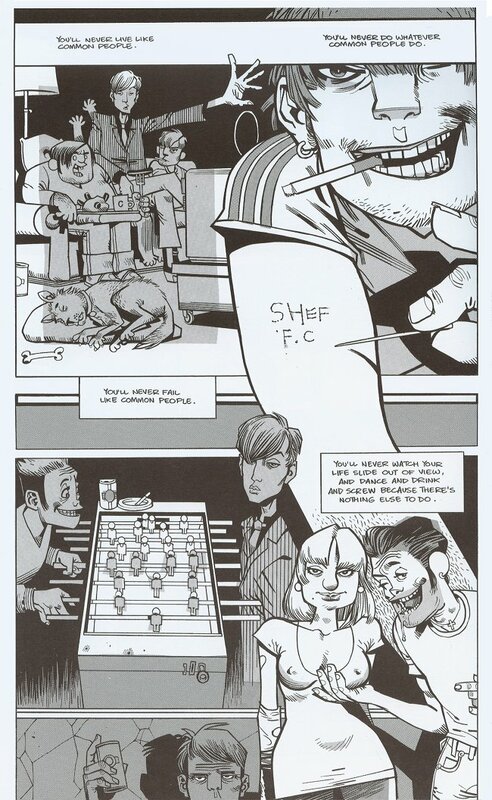 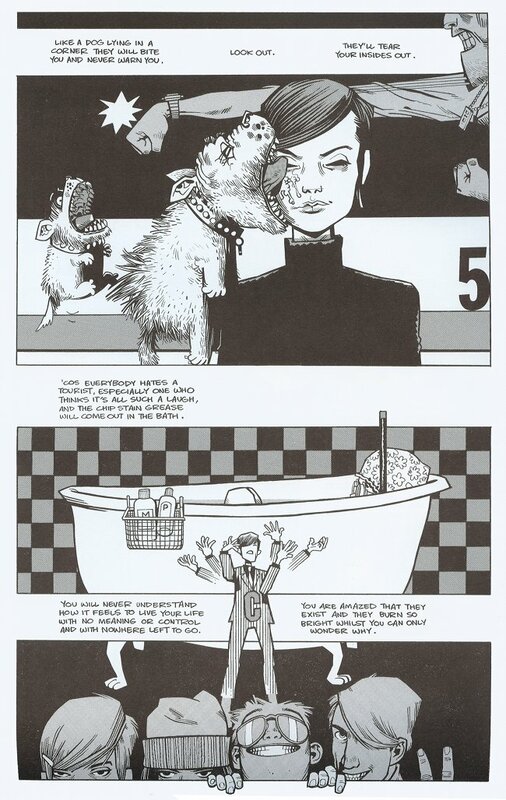 This promotional comic book illustrates the lyrics to Common People. It was designed by Jamie Hewlett, who is well-known for the Tank Girl comic strip and as co-creator of the cartoon band Gorillaz. 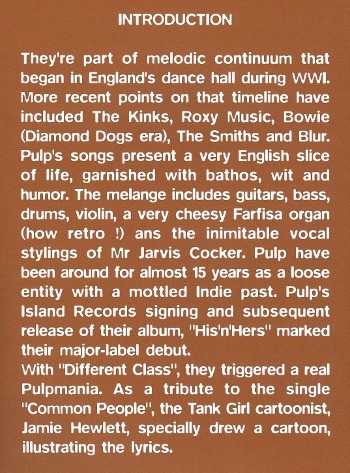 The comic was produced for Island Record in France and was included with some copies of the Common People single there. 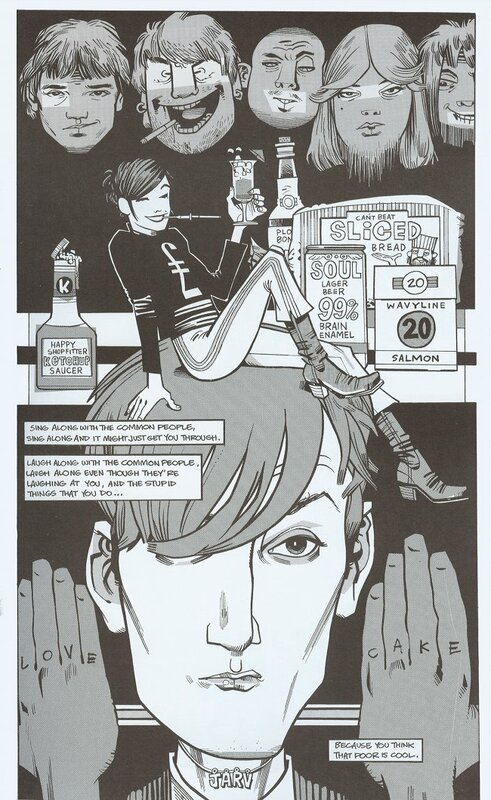 The only other occasion it has been made available is with the Australian Simply Fuss Free box set in 1996. 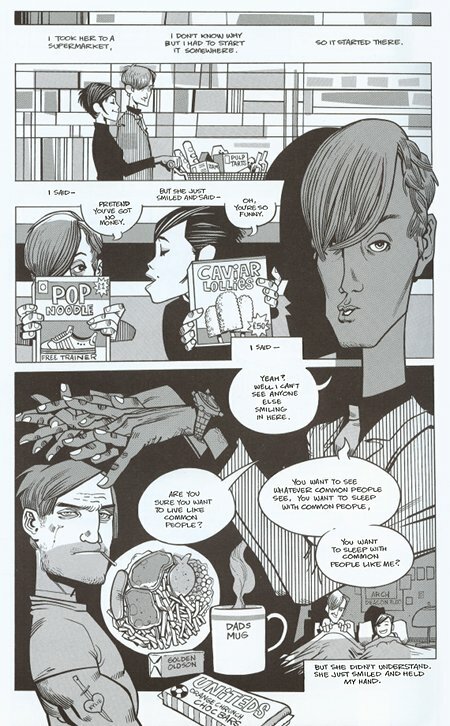 It has never been sold separately.